Audits for business owners is a priority. An evaluation includes self-tests such as; whether you have a website for your business. If yes, for how long have you had it? How often do you update it? Is the traffic or revenue that it is generating getting higher or lower? Search Engine Optimization is an important aspect of digital marketing. Most owners of a business hold the belief that if your website is SEO optimized then it guarantees web presence. But it is a mere belief, most of us by now are aware that it is false. To remain in business, there are various key SEO aspects that cannot be ignored. In relation to this, marketing managers put a suggestion that website audits require comprehending the limitations associated with the webpage and to that effect enact changes. This keeps the website updated as well as giving it an advantage over the competitors. To maintain a web presence, you will require performing a complete SEO audit regularly e.g. twice annually, once every half year. Moreover, auditing will help maintain your rankings in search engines. SEO audit can simply be defined as a technical process used to evaluate the websites` haleness. Basically, the auditor looks into the website’s infrastructure and compares it to a checklist. The on and off page elements are assessed as well, and the assessment helps in better visibility, usability, and conversion. Why perform SEO audits for a website? 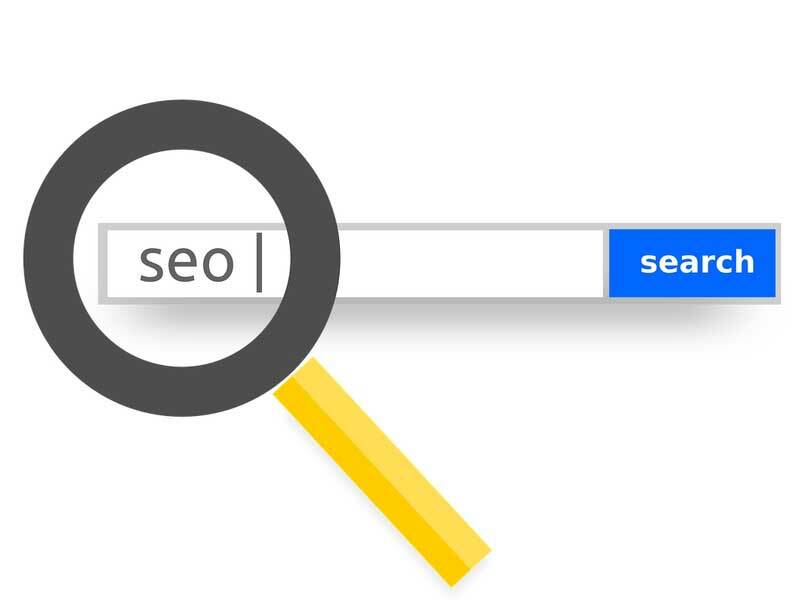 In a company’s SEO strategy, SEO audit is vital and should be regularly done in order to identify the problems in your website and help eliminate them. For better results in searching, search engines have to keep updating algorithms. Knowing these changes and making necessary adjustments then becomes important. It is difficult to know how the algorithms work or how regularly they are updated since search engines tend to be secretive. However, we know that Google updates around 500 times annually, and announce their major updates. To rank higher you need to change often. Every quarter year, or annually, there are changes in the SEO rules. In the SEO strategy, a website requires revision according to the changing rules thus an SEO audit will help you keep up with the changing rules. 3. Reviews linked to your website. It is hard and completely impossible to avoid spam links by black marketers on your website making the website owner responsible for clearing the links. SEO audits help you review the links, clean up and thus increase your position in the rankings. Visitors and search engines are seeking for fresh content. To avoid your content being outdated, an SEO audit will be of immense use since they will identify broken links and links to unavailable pages. The guidelines require websites to regularly change in order to be in compliance. SEO audit will identify the errors and alert you. This way you can recover the traffic that was previously lost or you can redirect them as well. It is of great importance to ensure your website is error free. 7. Metadata and titles tags. They have to be relevant to the sites` content since this is the first read by visitors on your site. SEO audits identify the loose ends as well as strengthen your efforts making your ranking higher. The search engine industry is dynamic. If done correctly, an audit can be of vital importance in improving your website’s performance.